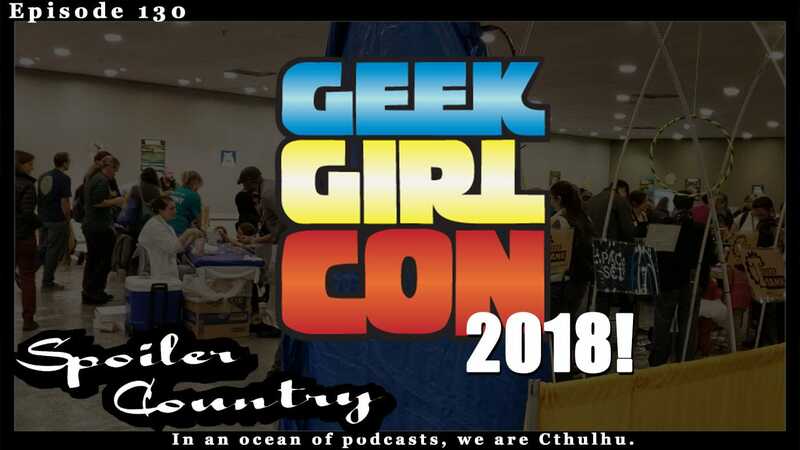 Geek Girl Con 2016! Pandora Violet Phoenix! Jenn Arledge! Antoinette! Today we talked with some really awesome people! Bet sure to check them out! Pandora Violet Phoenix with her nerdy aprons! Jenn Arledge with Avies Stories! Anoitnette with Magic Magpie Studios! ← Sumner at the Arctic Club Part Two! Steve Ditko! Norm Breyfogle! Jim Aparo! Gary Friedrich!